Description: Very similar to D. lapidosus. 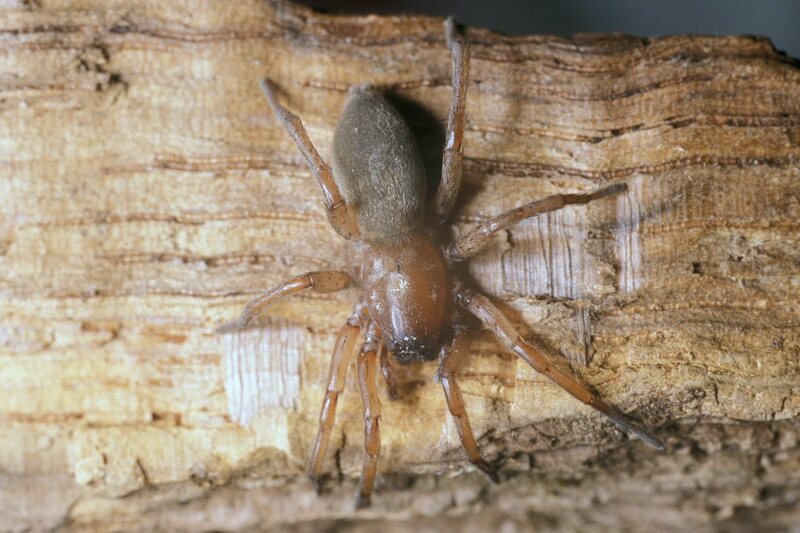 The cephalothorax has a dark borderline. Size: Female 9-18 mm; male 9-18 mm. Genus: Drassodes Westring, 1851. 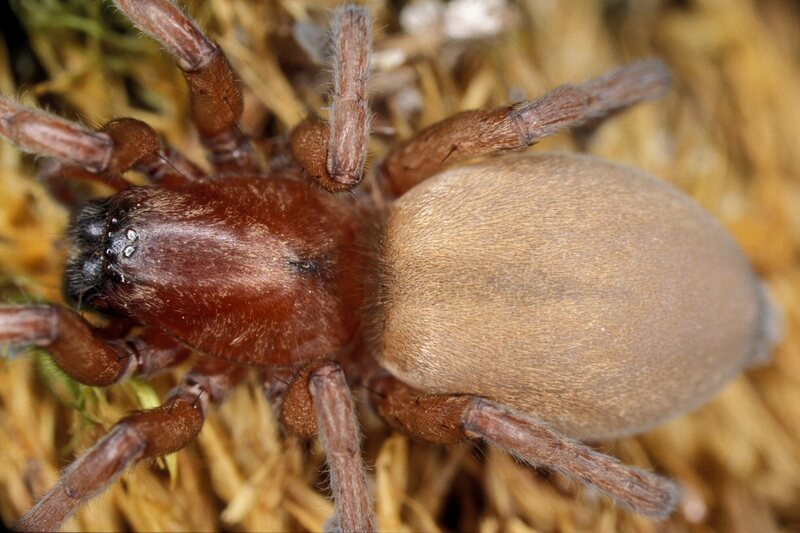 Characters of genus: The abdomen has dense short hairs making the spiders appear mousy. 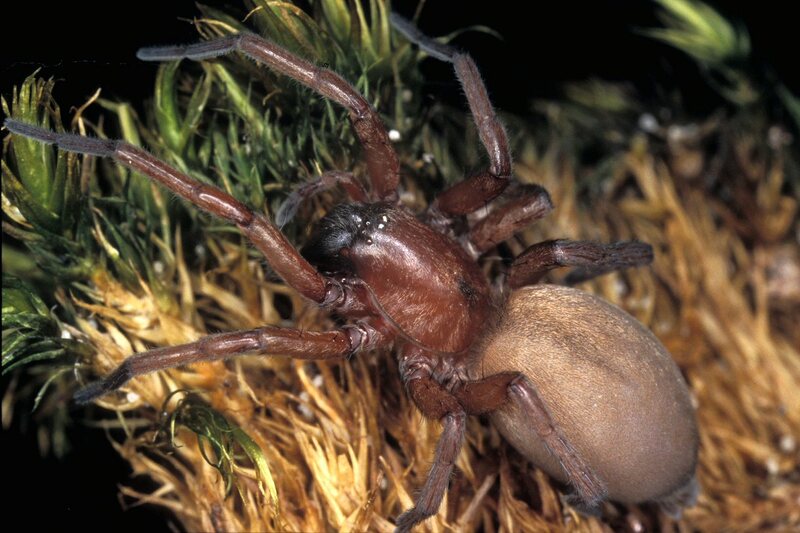 These spiders are mostly reddish-brown to greyish-brown, and resemble spiders from the Clubionidae. 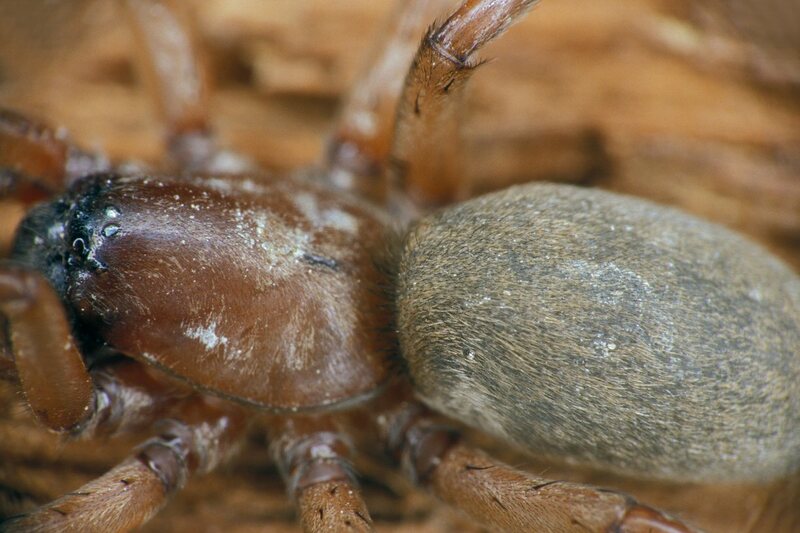 However, the spinners are tubular as characteristic of the Gnaphosidae. The members of the genus are distinguished from other gnaphosids by the deeply notched trochanters. The posterior medial eyes are oval. Males have no scutum.